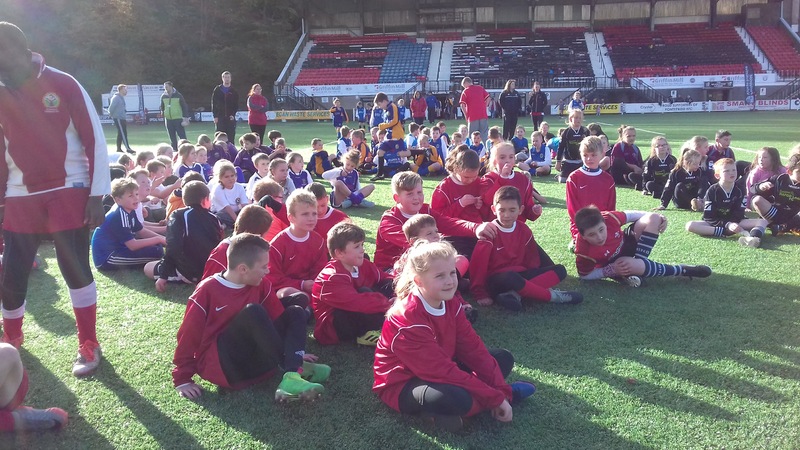 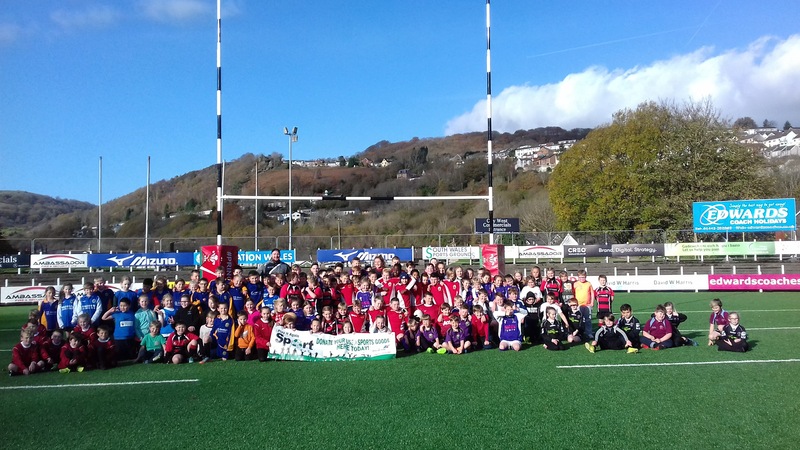 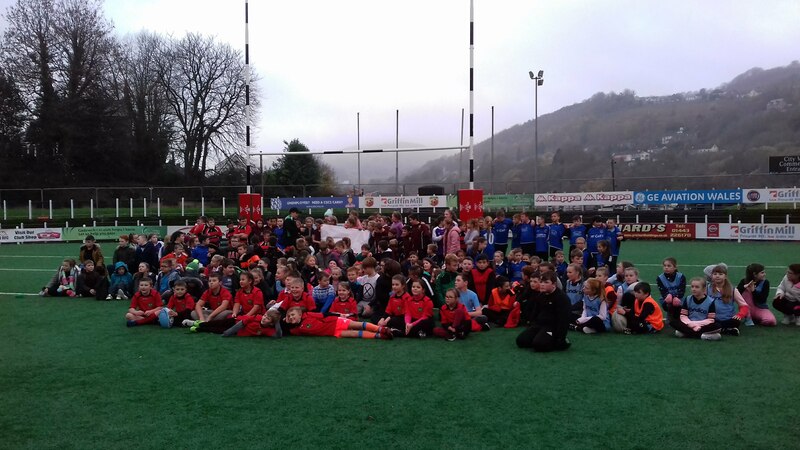 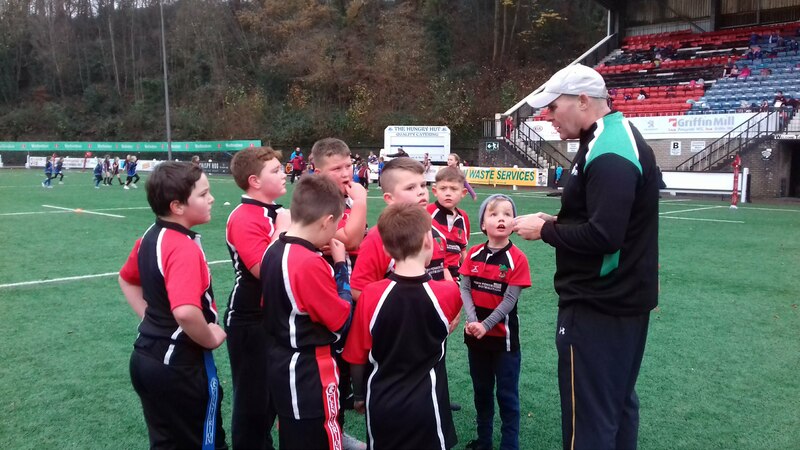 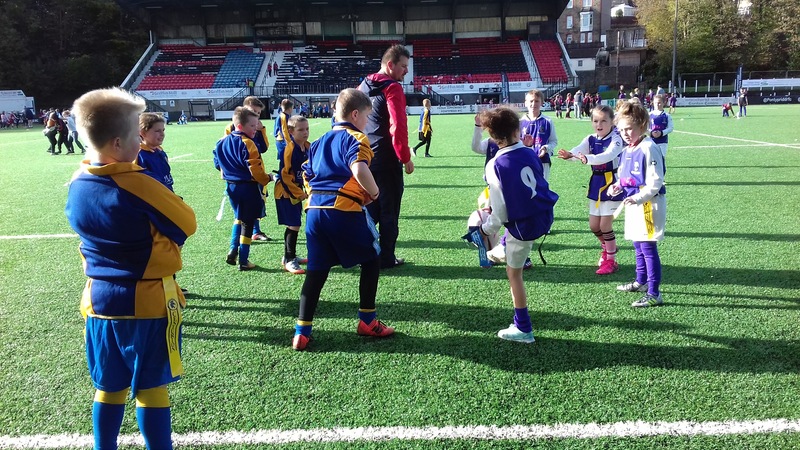 This award winning social enterprise, supported initially by the Rank Foundation, encourages local people and organisations (including generous donations from Pontypridd RFC, Cardiff Blues and the Football Association of Wales Trust) to donate unwanted sports kit in several RCT locations (e.g. 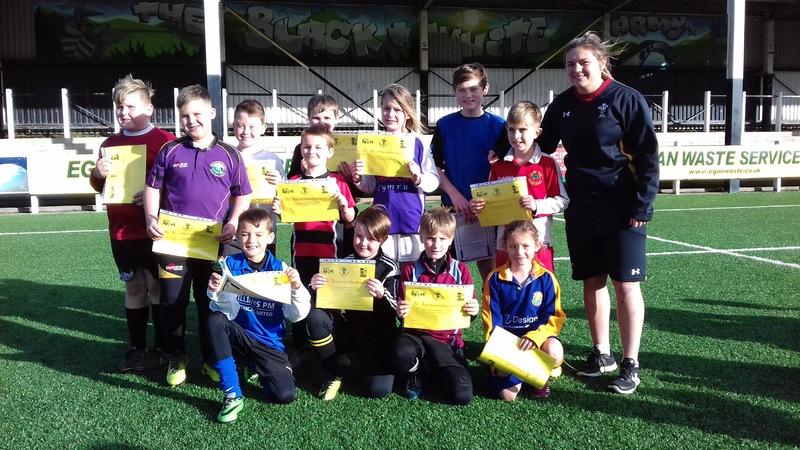 All RCT Sports Centres) for recycling and selling at a fraction of the new cost to those wishing to get into sport. 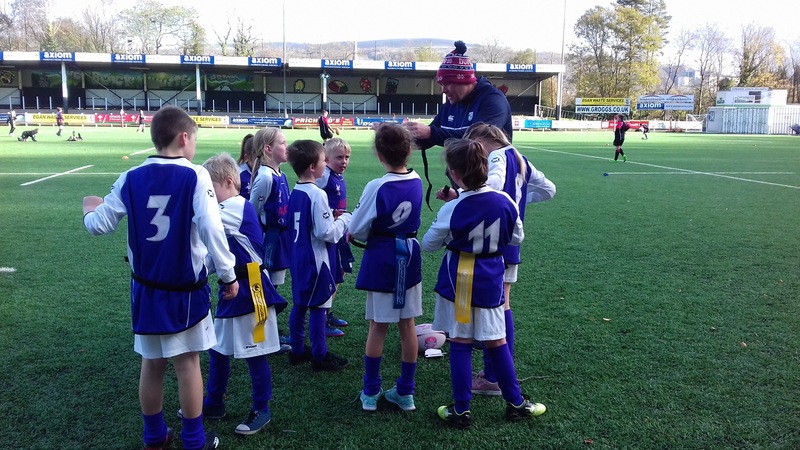 Ynyshir karate black belt, Steffan Rees, came up with the idea when he realised just how much young people and families had to fork out for new sports kit to join his club. 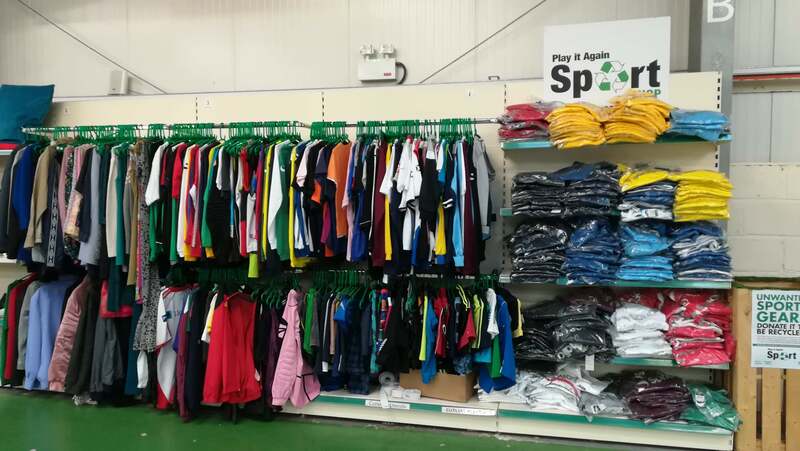 Play It Again Sport is able to donate sportswear to those referred to it who are in need. 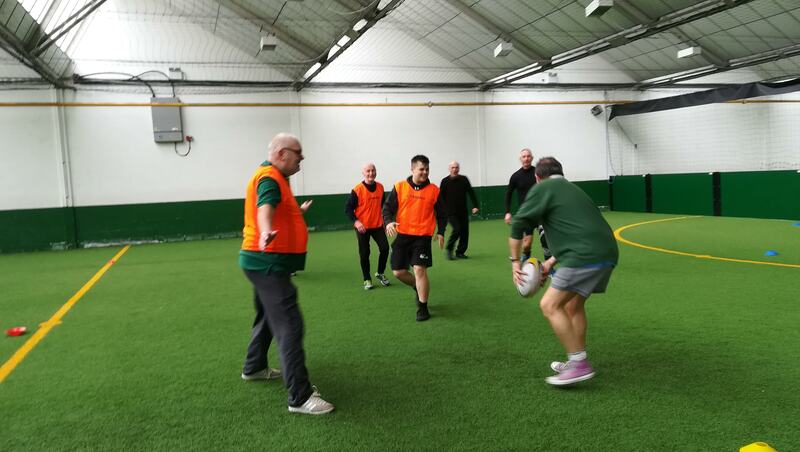 Play It Again Sport has also supported the development of walking rugby in Clydach Vale, Pontypridd and Upper Rhondda. 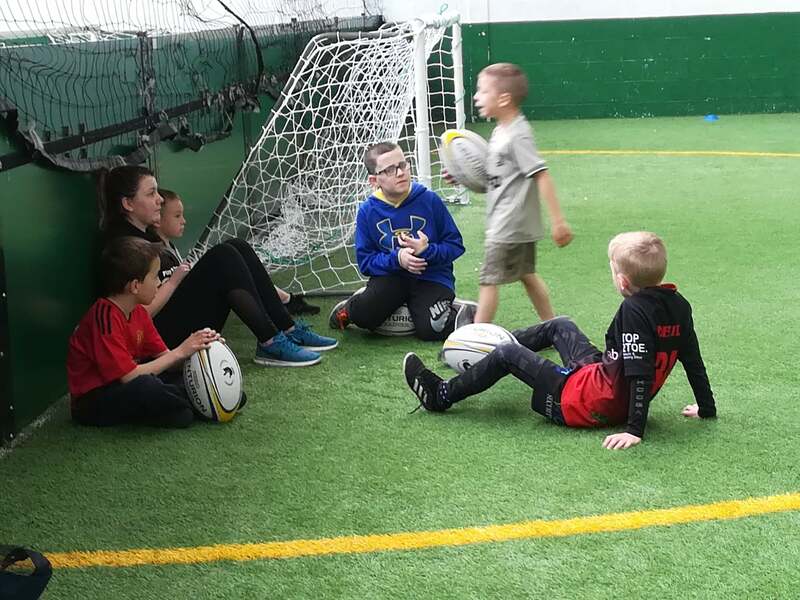 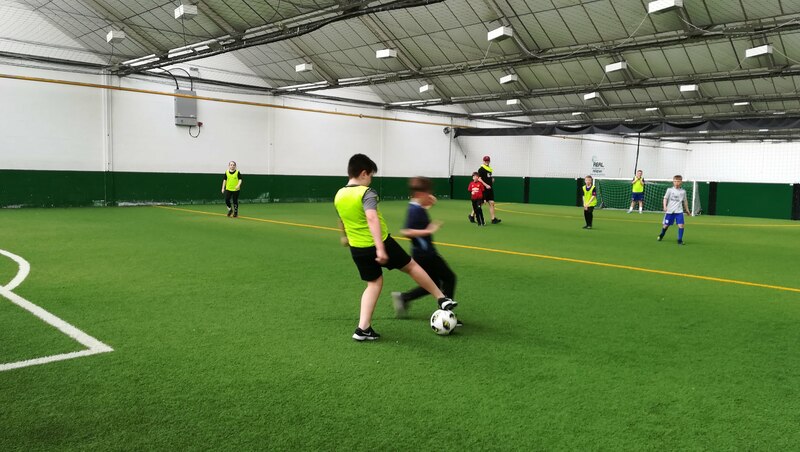 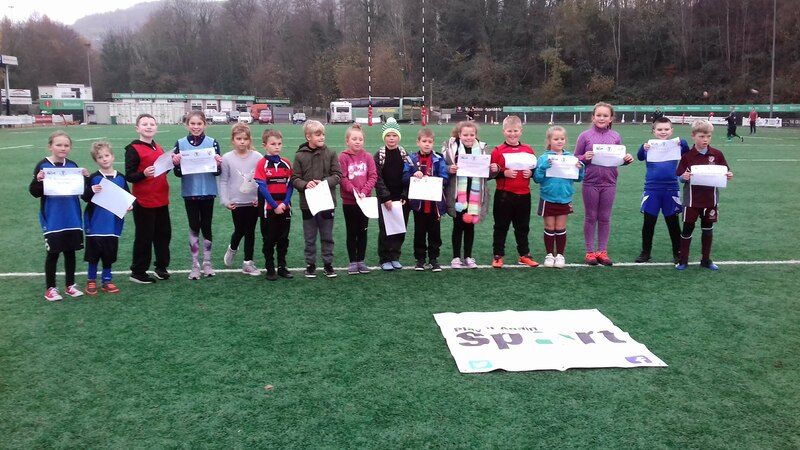 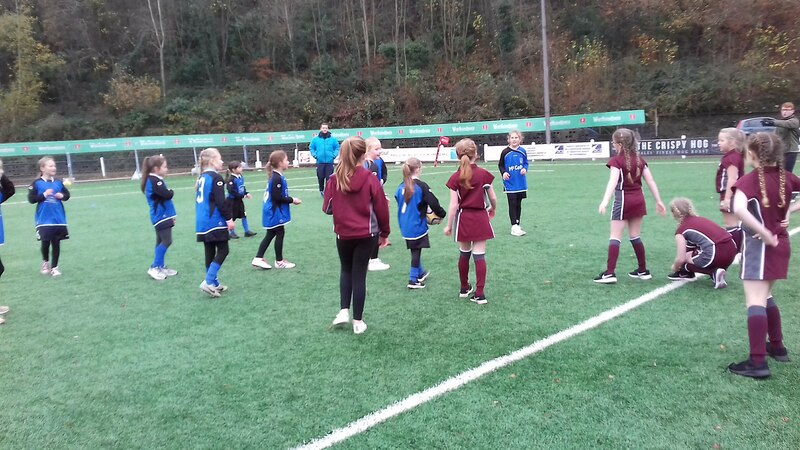 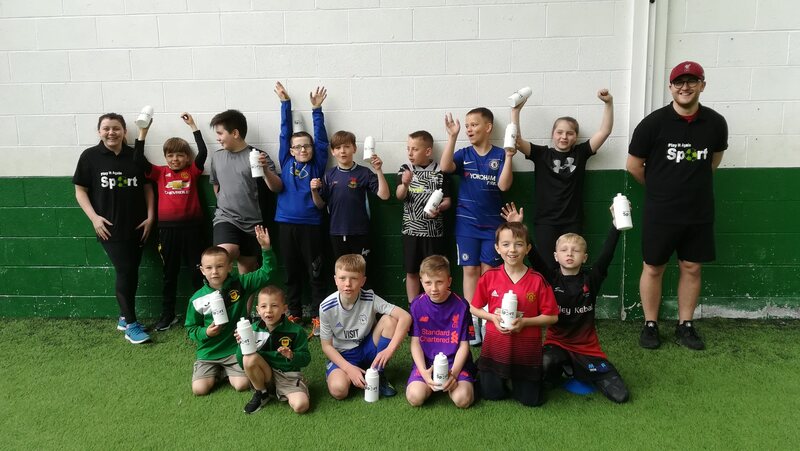 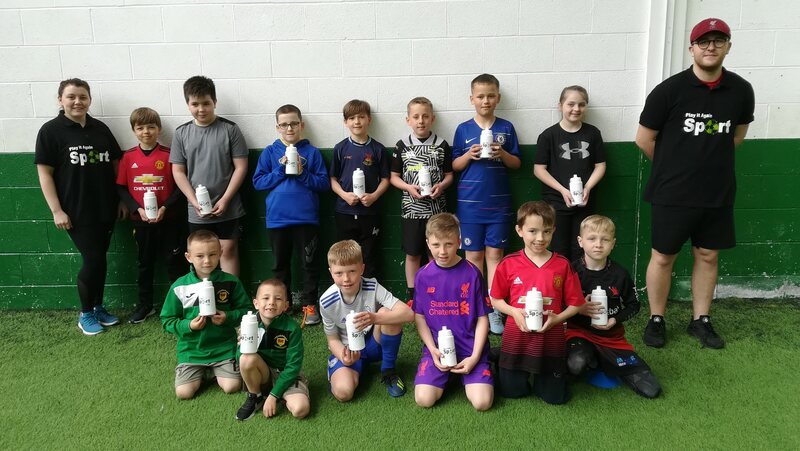 We just piloted our first school holiday Sports Camp in The Play Yard (April 2019), Ynyswen (near Treorchy) which was a great success. 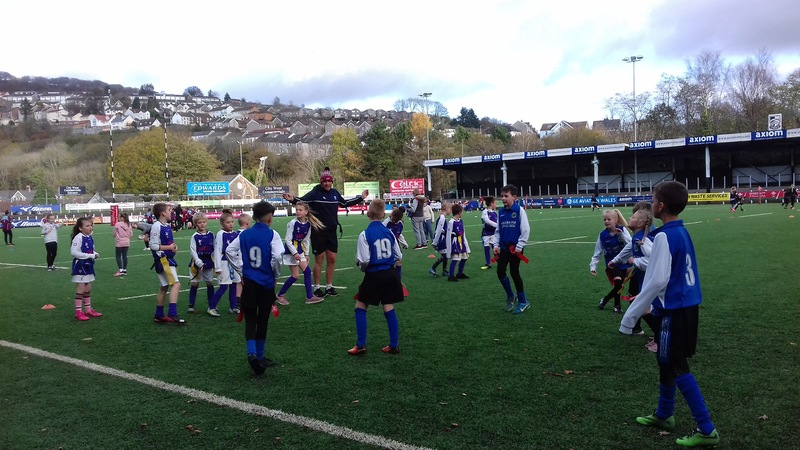 We will be offering these again: watch this space! 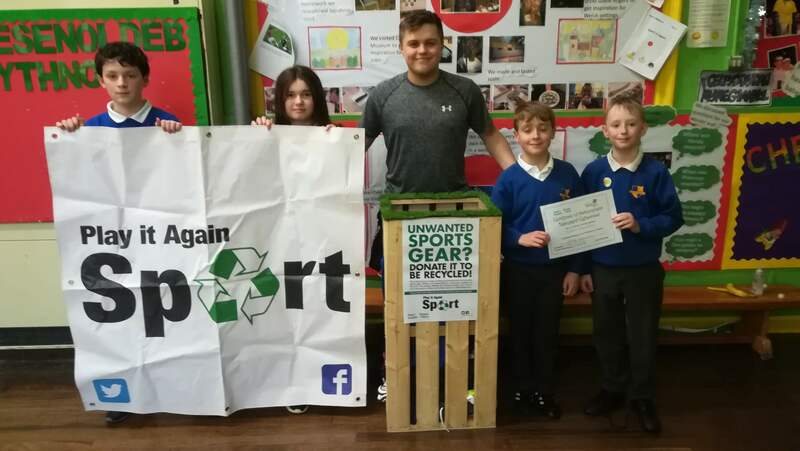 From August 2017 Play It Again Sport has been based in Too Good To Waste, a household goods recycling social enterprise in Ynyshir, Aberdare and Treorchy and a founding member of Stronger Rhondda Gryfach. 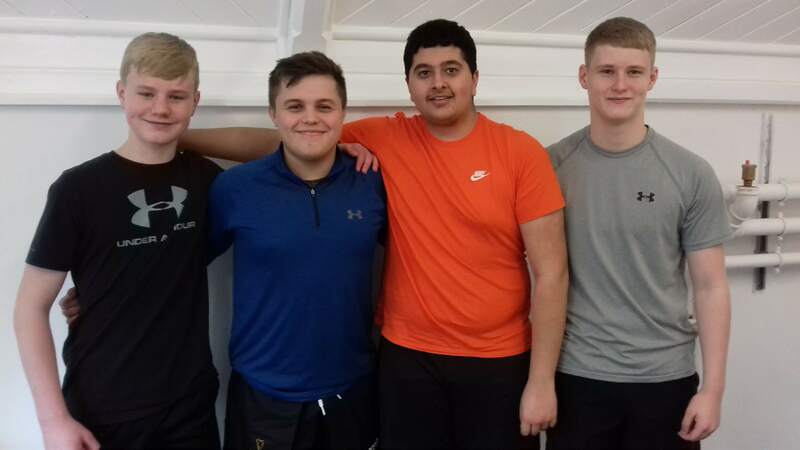 The store is open seven days a week and has had amazing support from a wide range of individuals and organisations donating sports kit. 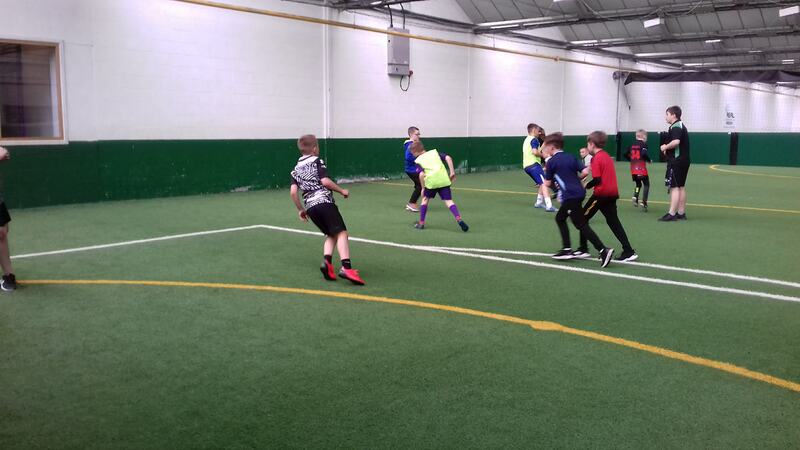 For the latest deals and details of sports activities, check out our Facebook page. 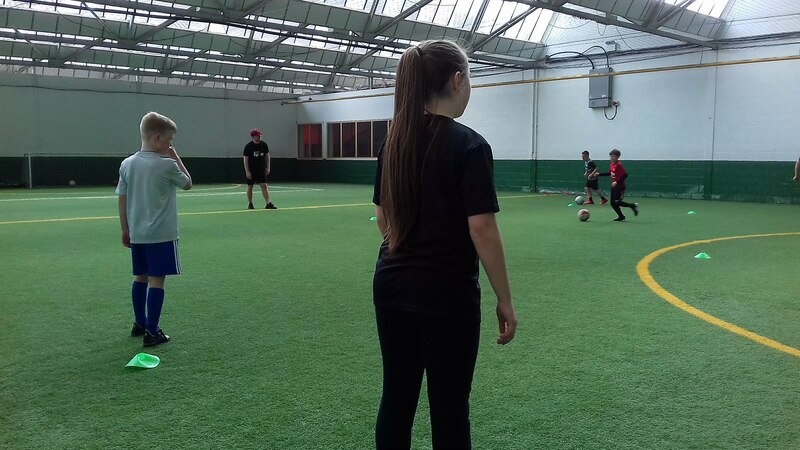 Check out our promotional video made by Juliana Willis when she was leading the project.